Sadhguru looks at how human intellect has "sparked like never before", and how the coming generation will no longer accept solutions that talk of heavens above. Sadhguru looks at how human intellect has "sparked like never before", and how the coming generation will no longer accept solutions that talk of heavens above. When this happens, human beings will look for solutions from within. And this is why yoga is of enormous significance. Suffering or Joy – You Choose! 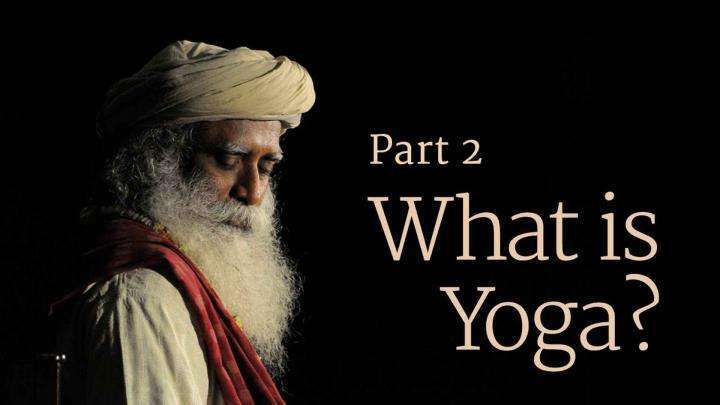 No other creature on the planet can choose to be joyful or miserable, explains Sadhguru.